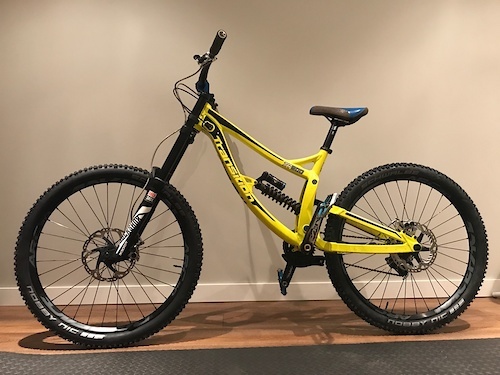 Element 10 with front shock handle bar lock out, Rock Shox front and rear, New avid xo brakes. New Saint shifter/derailer, Cromag bars, stem, grips, and seat, Xt brakes, boxxers, cane creek rear shock. 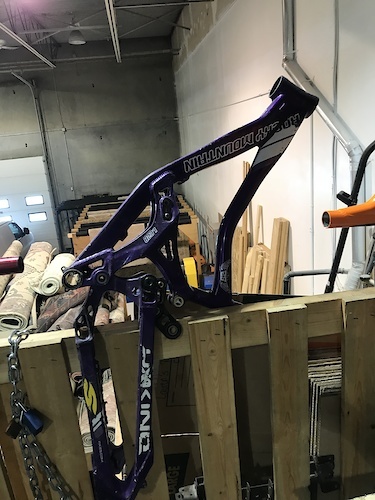 Spent a lot on this bike! 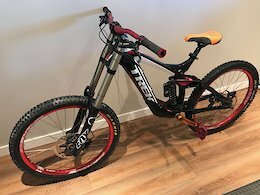 Small frame enduro bike good codition hardly any scratches. 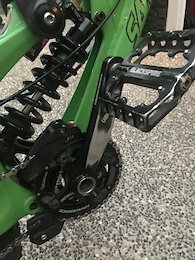 Avid brakes, fox rear shock, looking for it’s new rider. Rear quarter cracked front is good. Someone might need it.